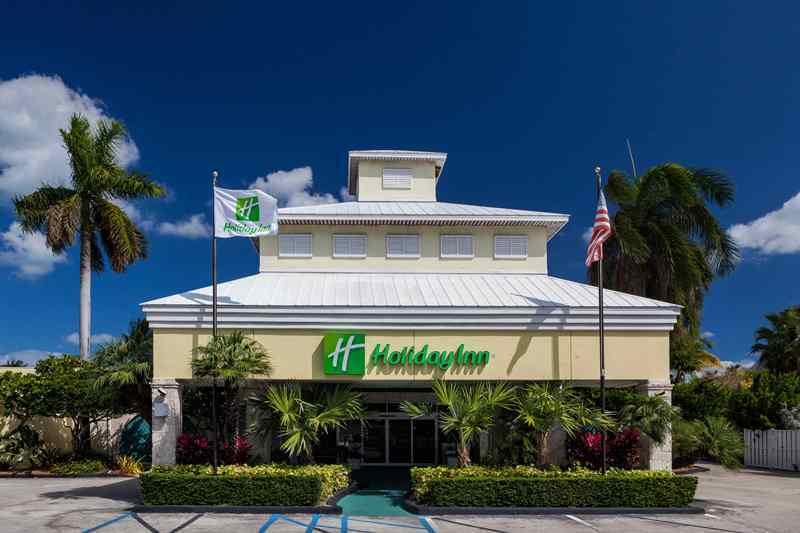 Key Largo hotels – Looking for that perfect Key Largo hotel for your next vacation? 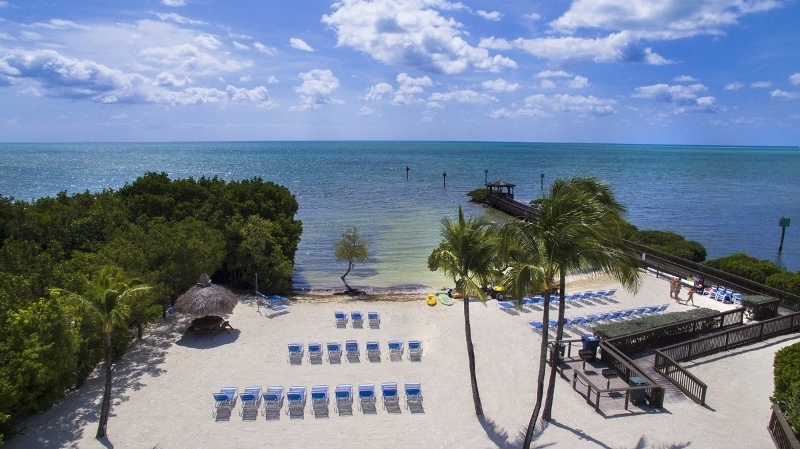 Find Key Largo hotels, motels, resorts and accommodations here at Fla-Keys.com. 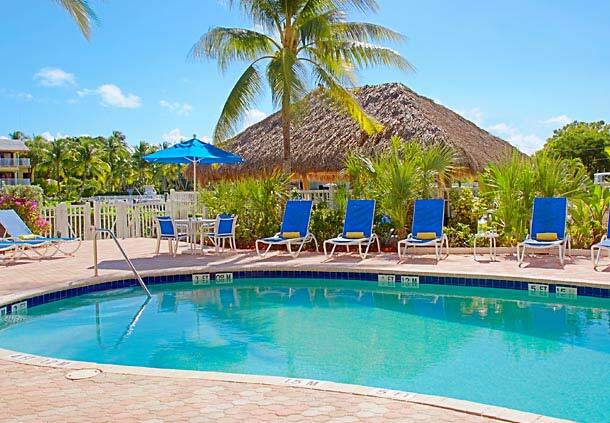 Key Largo's premier resort paradise w/the flavor of old Key Largo; acclaimed, intimate, adults-only. 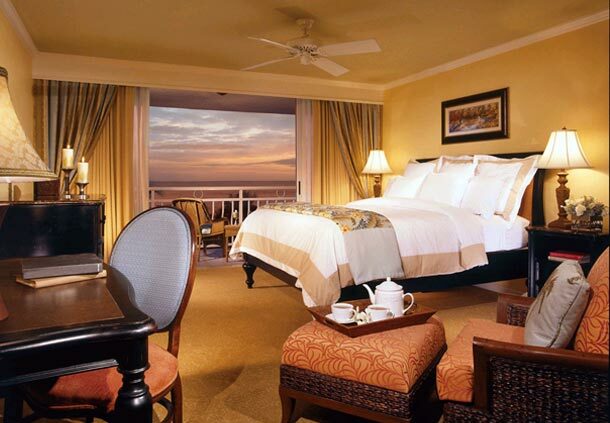 Enveloped within a lush botanic garden, the beachfront pool is cool; the jacuzzi hot; the 11 rooms alluring. And the staff helps you find "your" Fla-Keys. 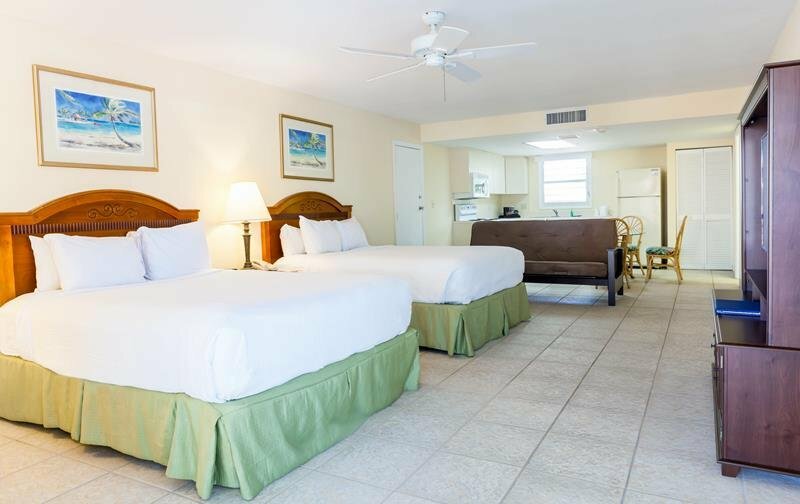 Our Keys casual hotel is located at a bustling marina with pet-friendly studio, 1 & 2 bedroom accommodations. 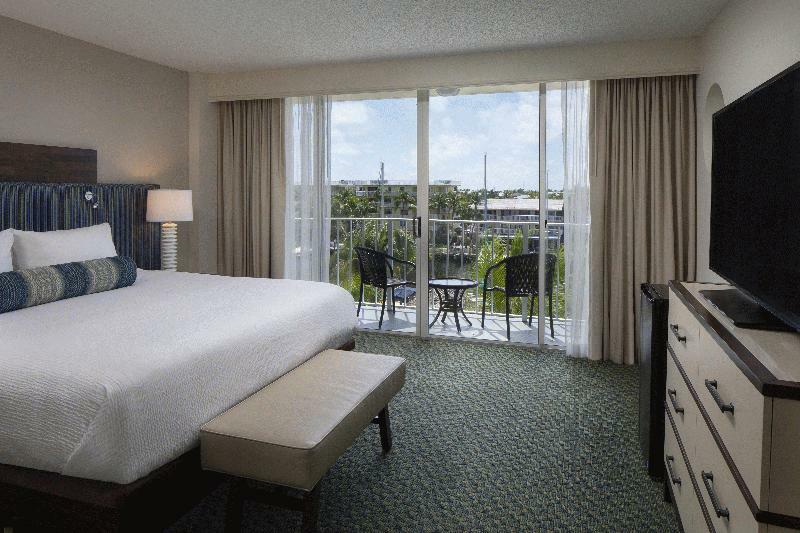 Resort amenities include a tropically landscaped pool/jacuzzi, & fitness center. 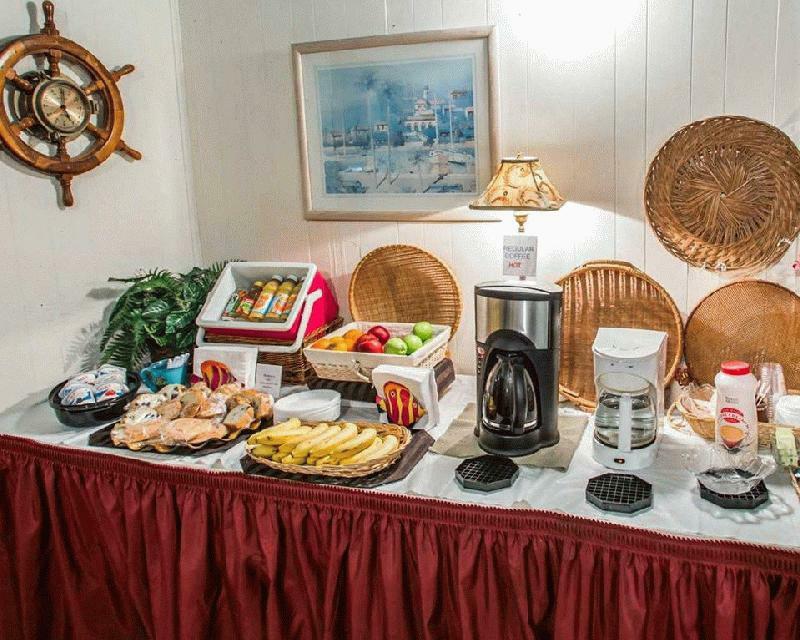 Complimentary light fare continental breakfast included daily. 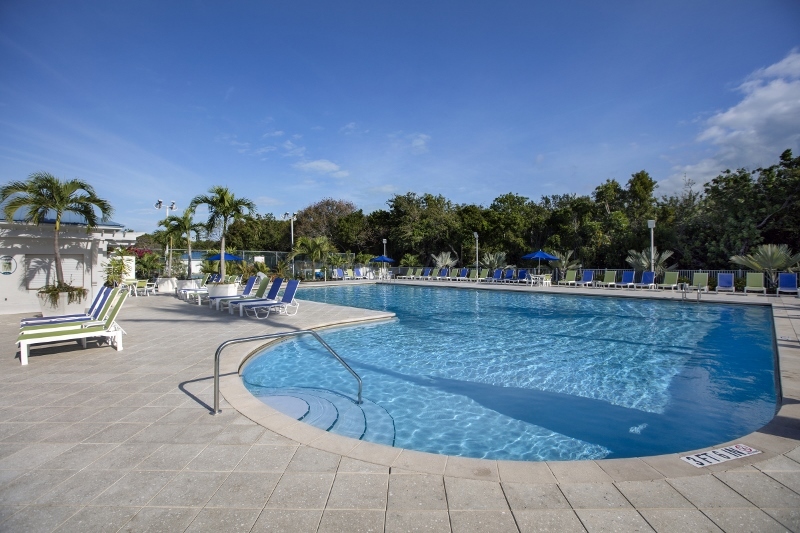 Enjoy the charm & unique atmosphere of a family operated resort. 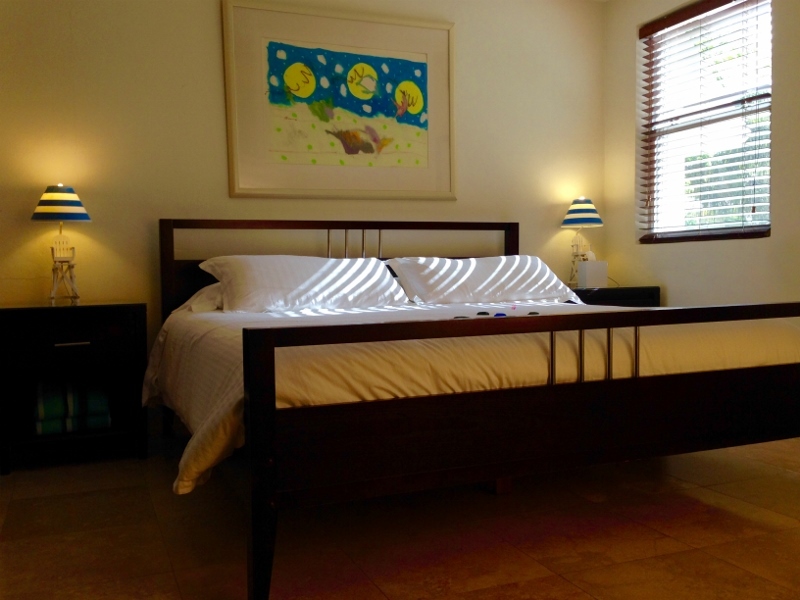 Our rooms & cottages are clean & comfortable with daily maid service. 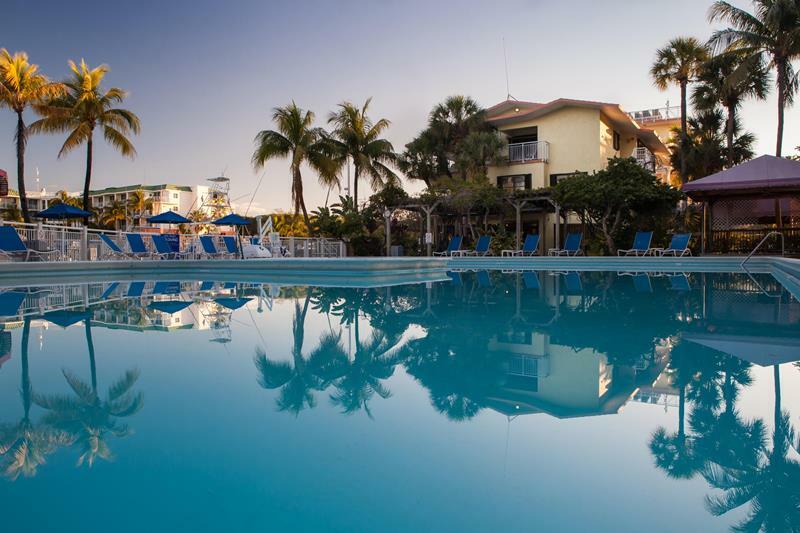 Tropical gardens & a beautiful waterfront offers sandy beach, temperature controlled pool & a fishing sunset pier. 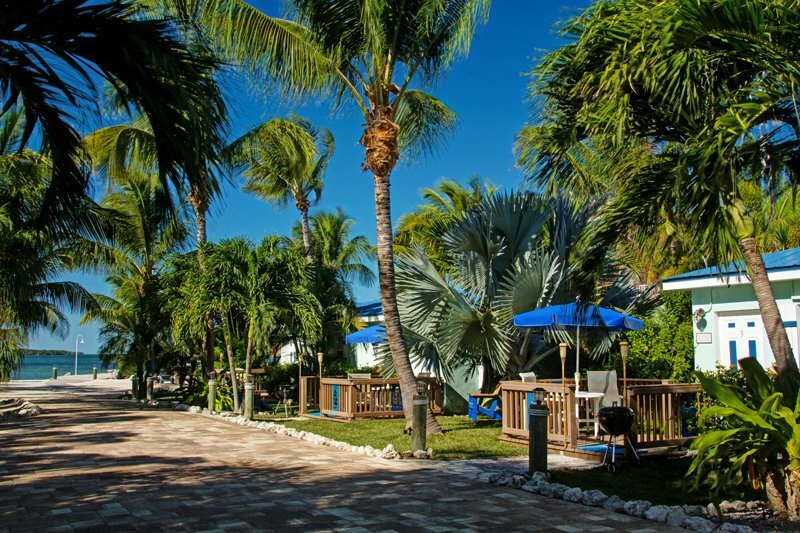 A small beachfront resort nestled in the heart of Key Largo. 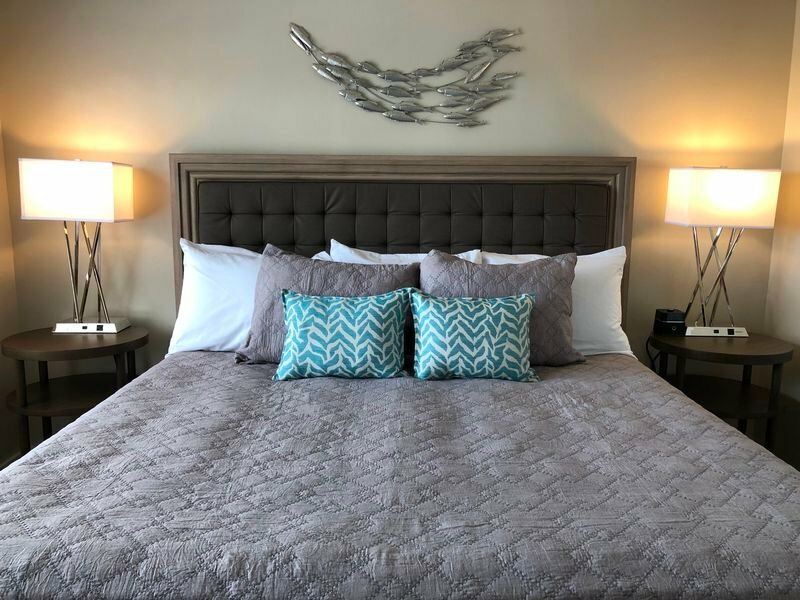 Water-front suites & cottages with fully equipped kitchens, dockage/boat ramp, fishing pier & walking distance to nearby restaurants, shopping & attractions. 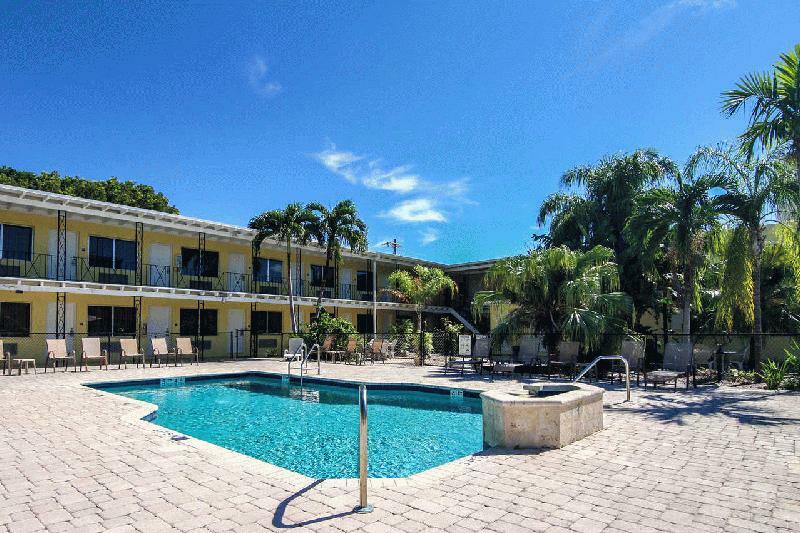 Fabulous sunsets & pet friendly! 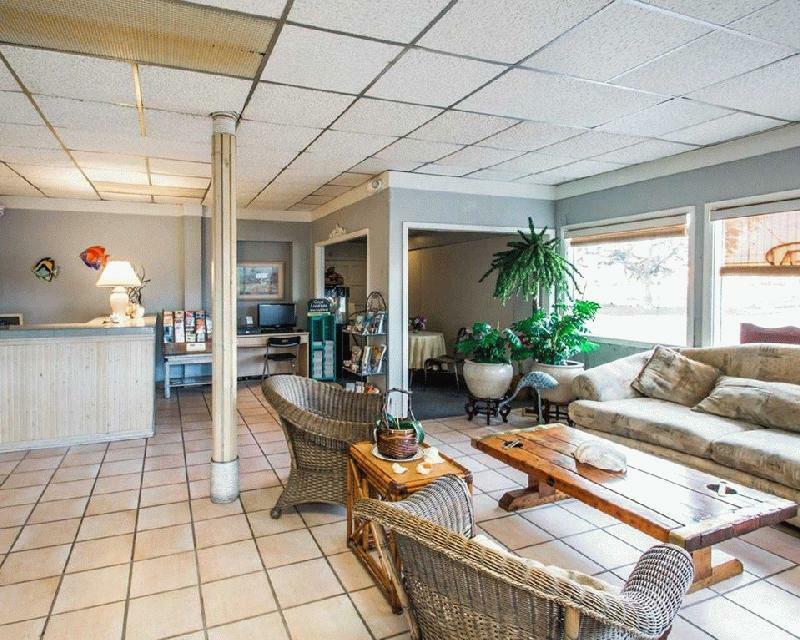 Waterfront townhouse suites located on the waters of John Pennekamp State Park. 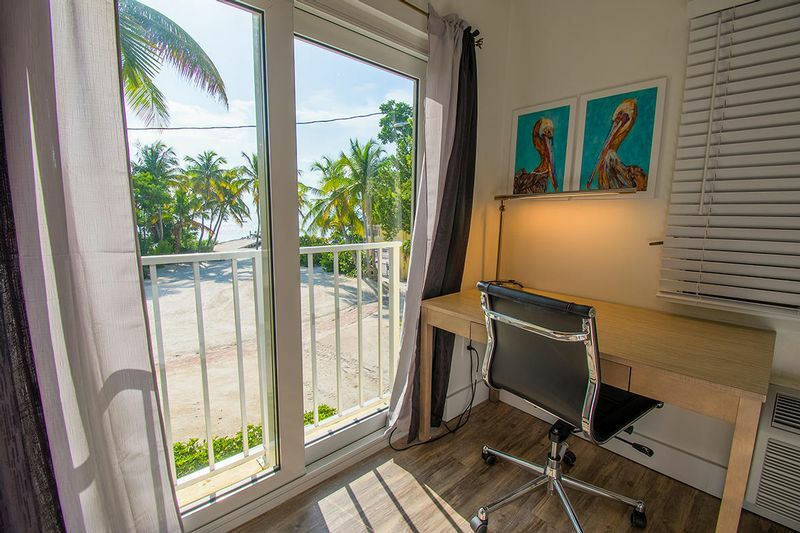 All rooms with private balcony overlooking marina, queen size bedroom with separate living room, two baths, fully equipped kitchens, heated pool, snorkel tours & pet friendly! 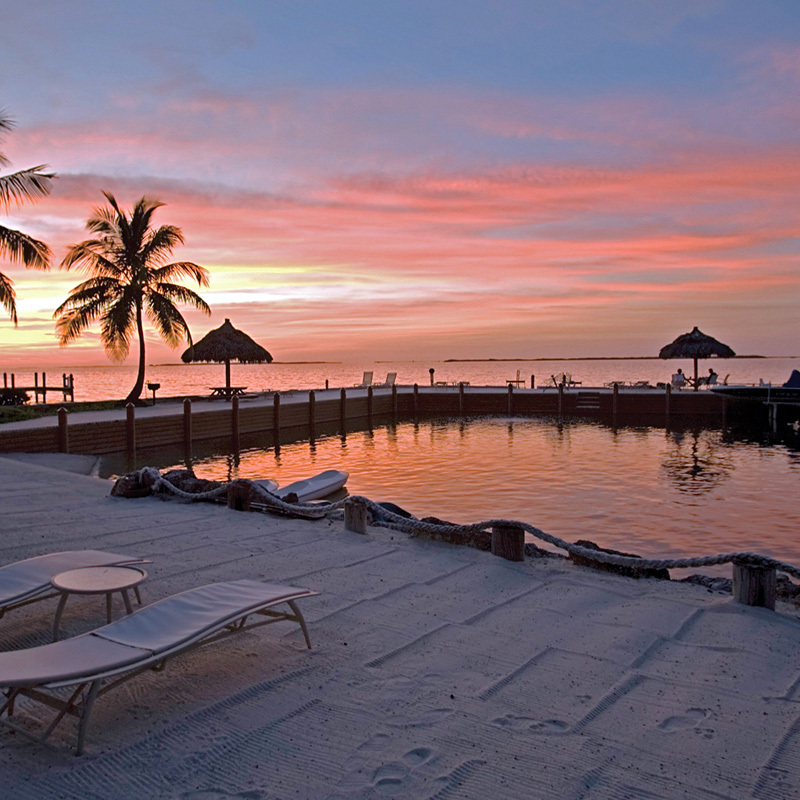 A Caribbean-style resort on Florida Bay. 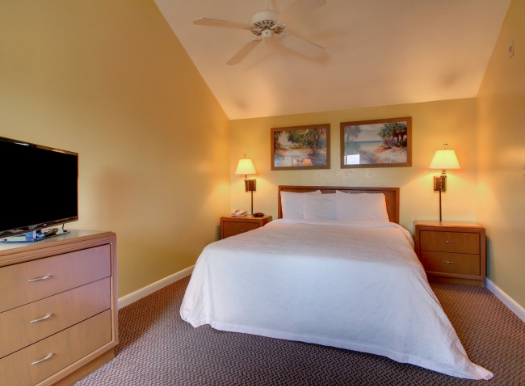 Waterfront rooms & suites, a/c, & porches w/spectacular sunset views! Pool, beach & kayaks. Onsite dive/snorkel trips every day. 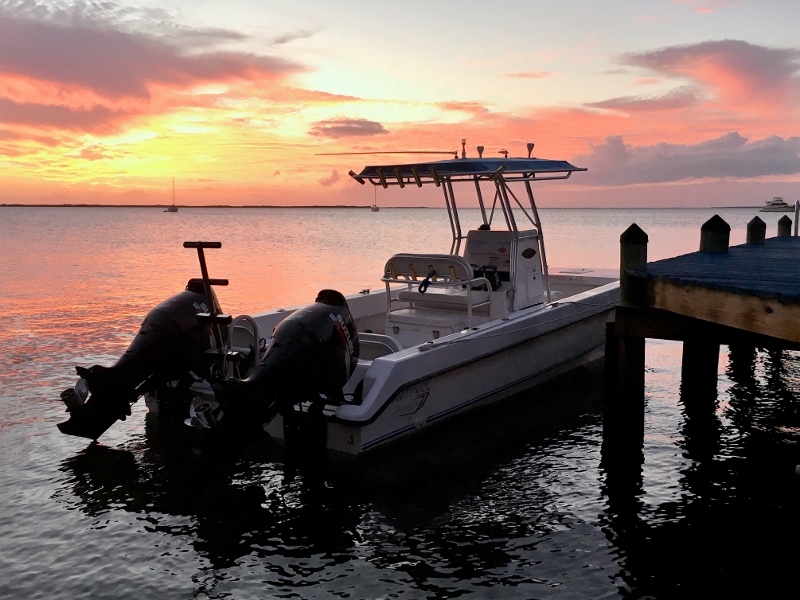 Eco-tours, cruises, dolphin swims, scuba instruction, u/w & sunset weddings & more! 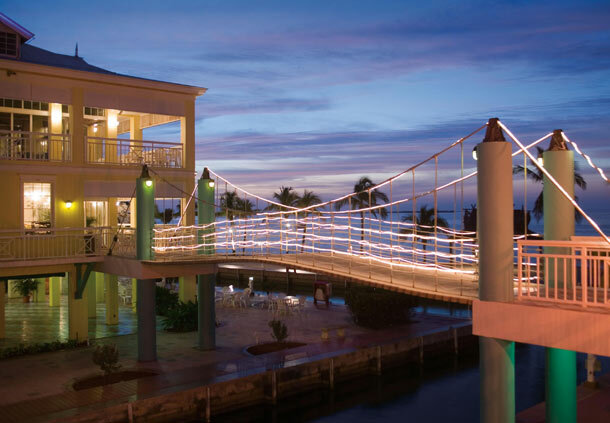 This boutique hotel in paradise is a perfect romantic Keys' getaway. 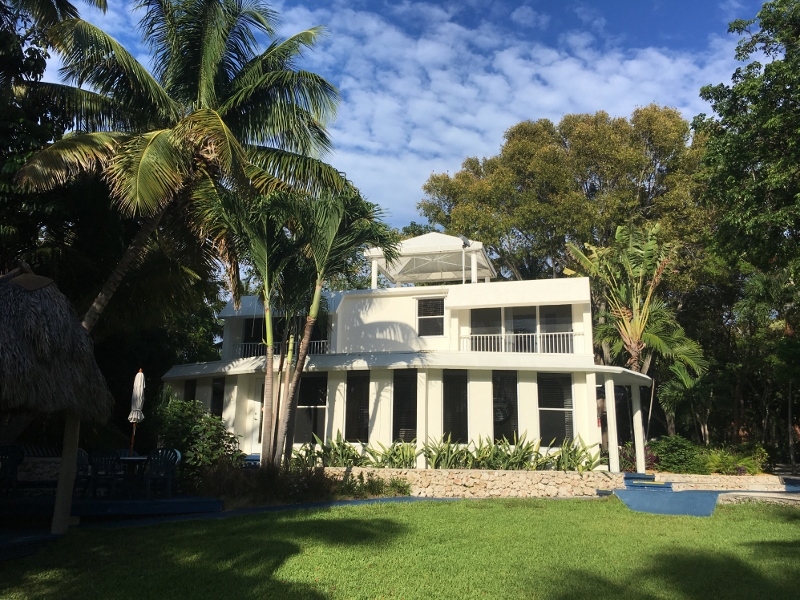 Nestled in a tropical garden on Florida Bay, Azul del Mar is an exquisitely renovated vacation destination offering snorkeling, diving, fishing, Everglades' eco-touring and kayaking. 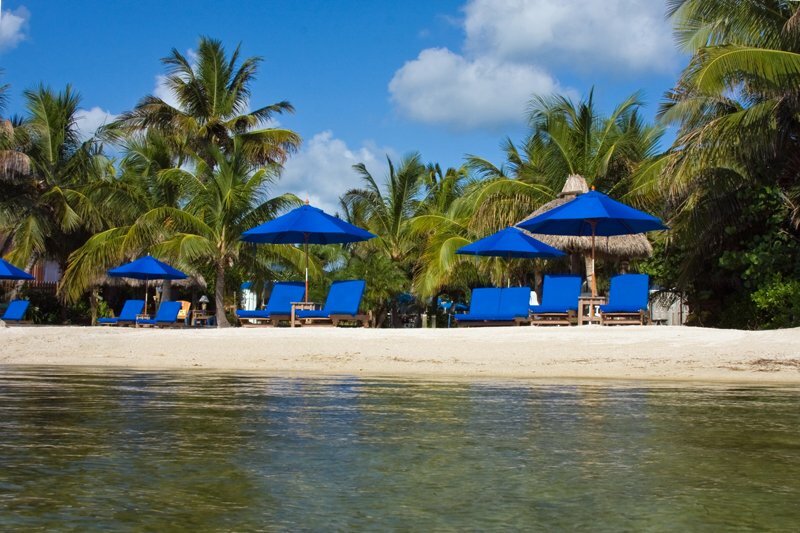 From water sports to beachside bars, from fishing to great culinary experiences, Baker’s Cay is the perfect escape for all to enjoy. 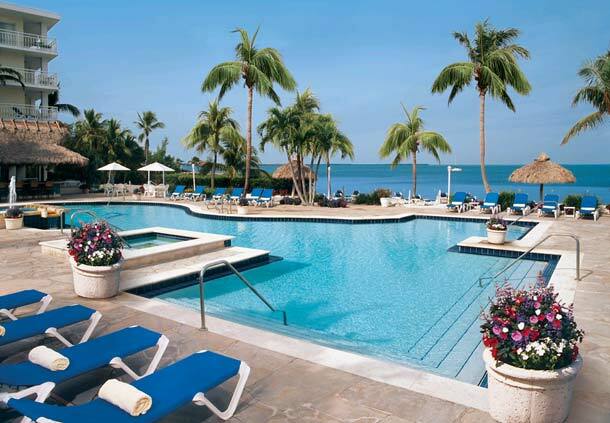 Located just an hour south of Miami, our resort blends tropical fun and relaxation for a rejuvenating beach getaway. 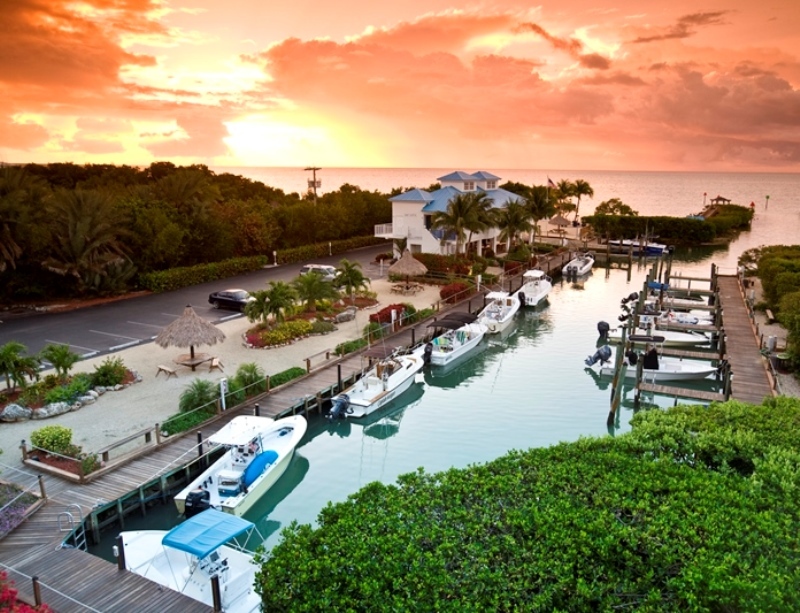 A cozy bay front resort situated on 2.5 acres of lush tropical foliage. 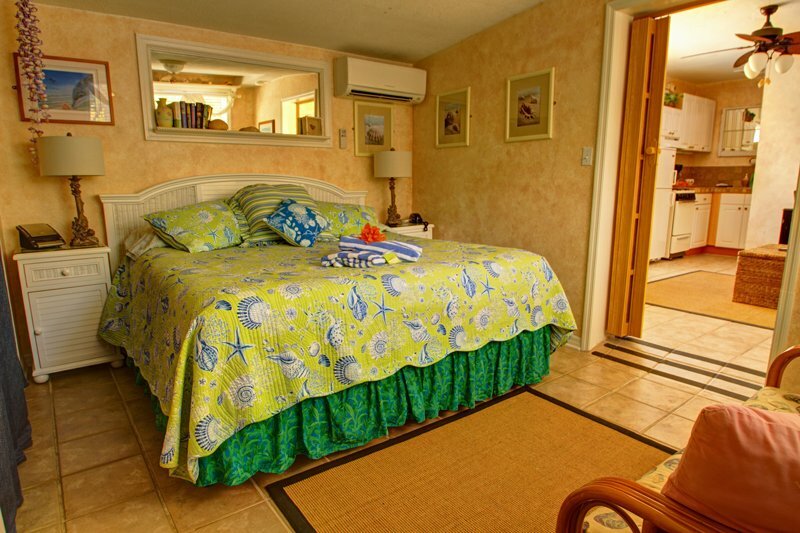 21 total rooms with a variety of cottages, suites and efficiencies. 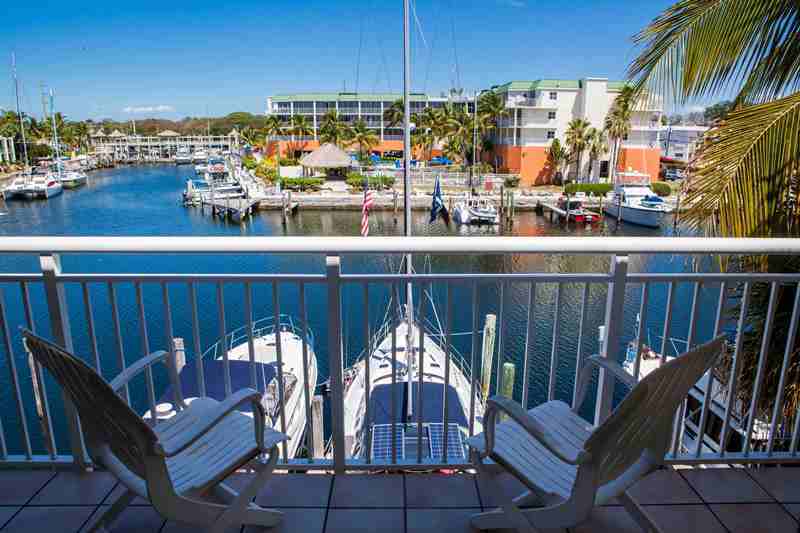 Amenities include pool, beach, dockage, kayaks and paddle boat. 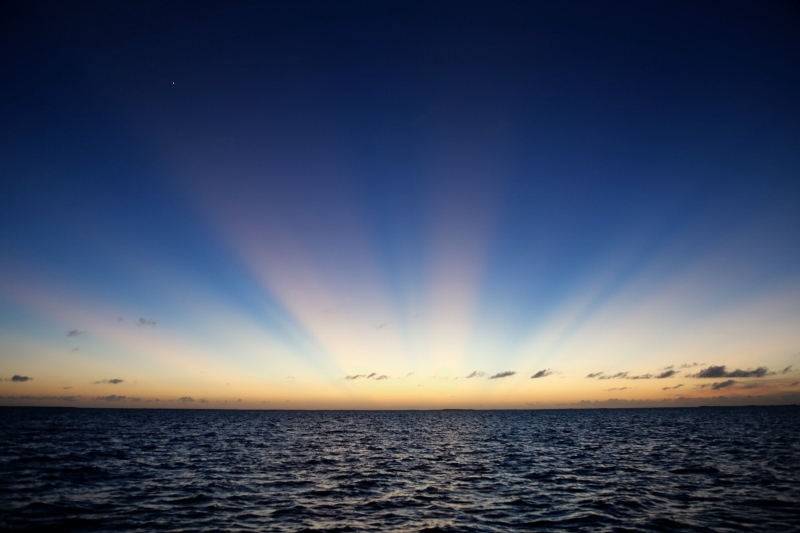 Come join us for our beautiful sunsets. 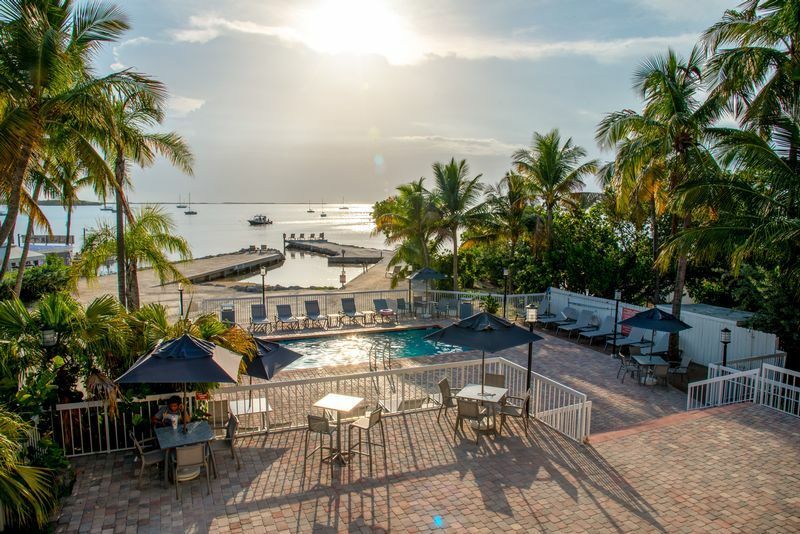 Our Inn is the perfect place to enjoy all the FL Keys has to offer. 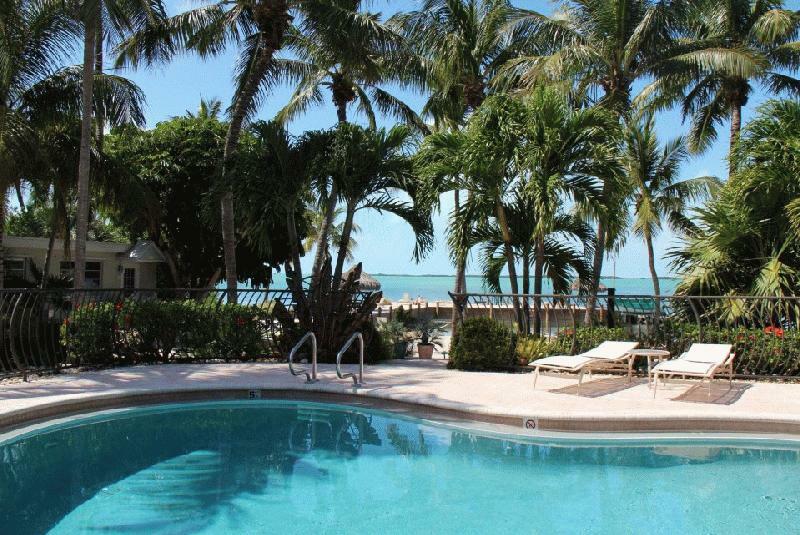 Spectacular water views, gorgeous sunsets, private beach, heated pool & on-site restaurant. 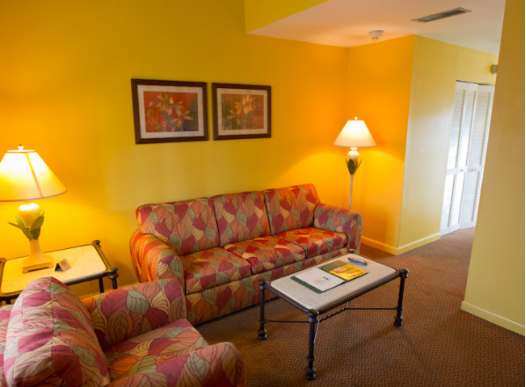 We have lovely rooms & one-bedroom suites. 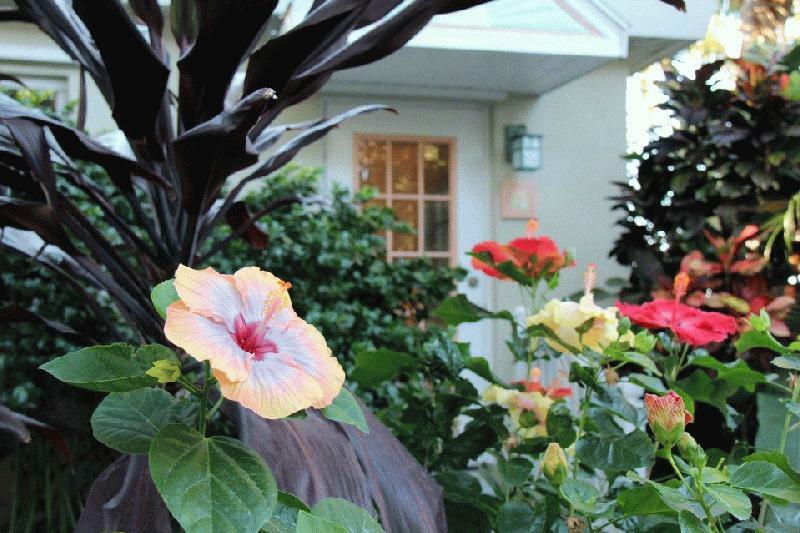 Prime location for tropical destination weddings! Rated top 40 Secret Beach Hideaways by Travel + Leisure 2010. 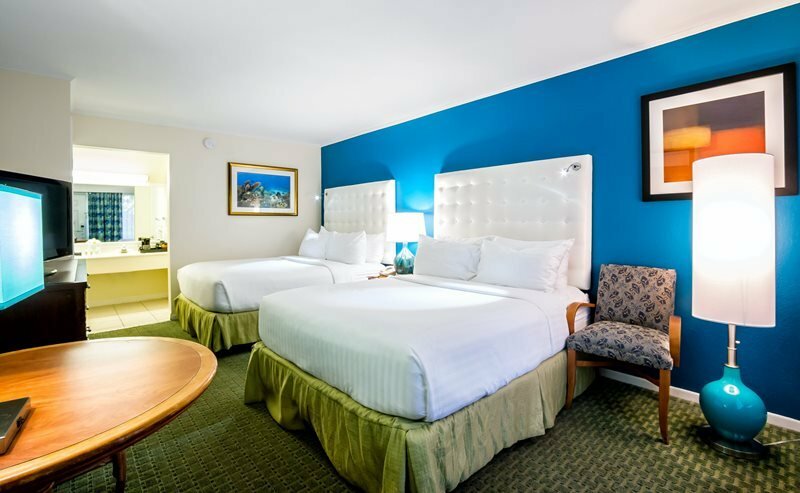 20 rooms and suites and just the right amenities. 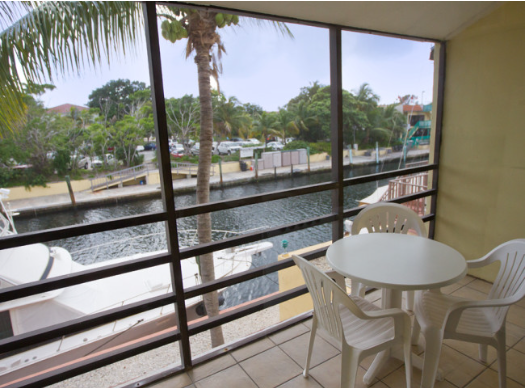 Wi-fi, alfresco breakfast, kayaks, dockage, boat ramp and pool. 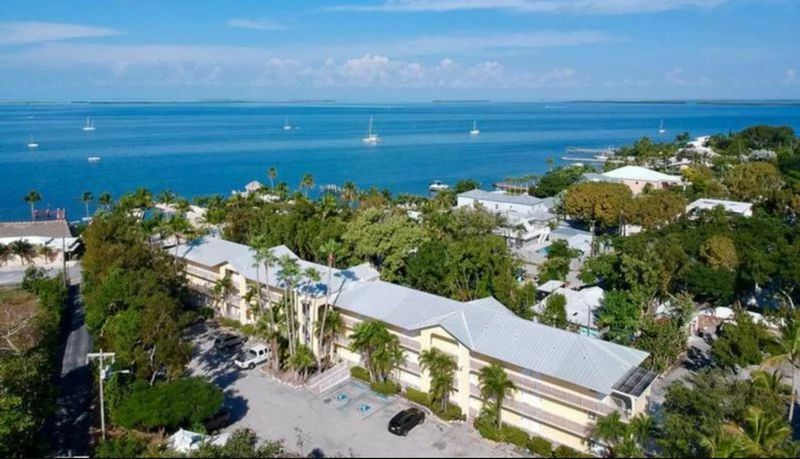 Located in the heart of Key Largo, hotel features spacious guest rooms & suites with private balcony, mini-refrigerator, work desk & free wireless internet. 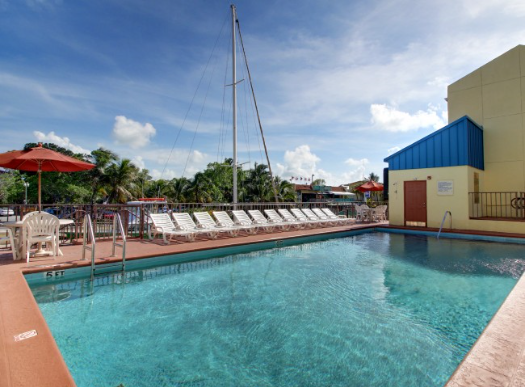 Dockside Tiki Hut pool overlooking the marina; restaurant on site & a 77-slip deep water marina. 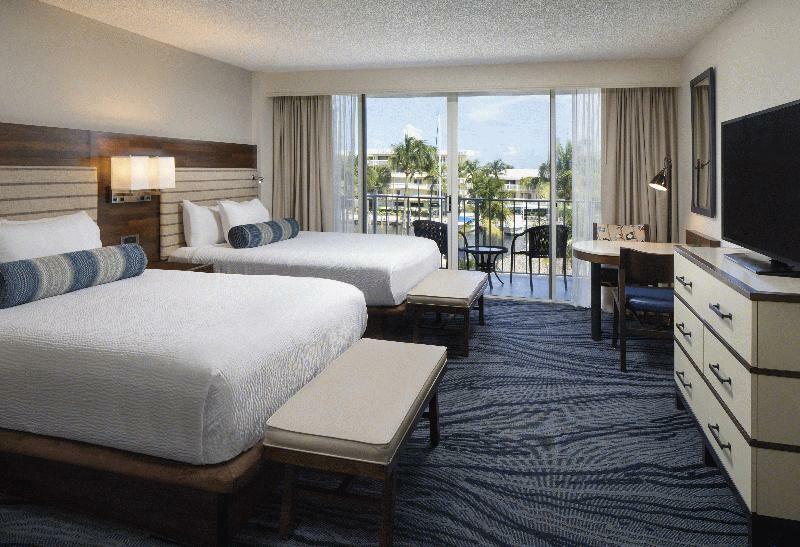 Spacious guest rooms, 2 pools, fitness center, poolside Tiki Bar & Bogie's Café. Indoor/outdoor restaurant serving breakfast, lunch & dinner. Kids 12 & under eat free. 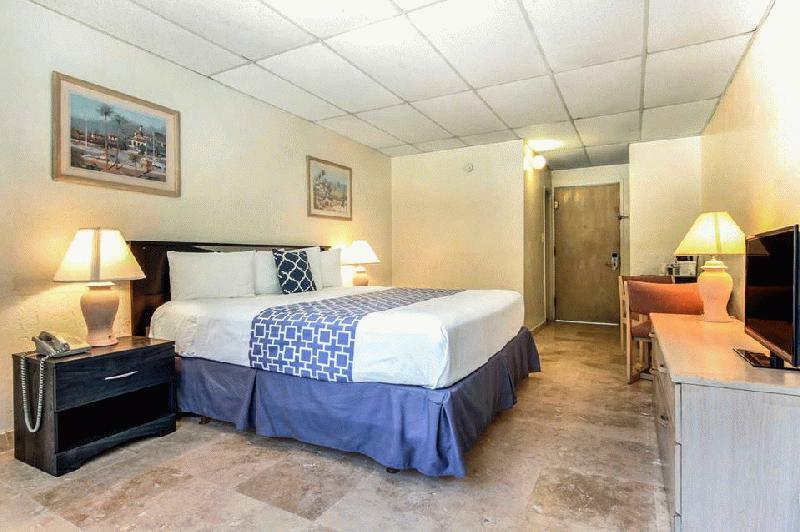 Within walking distance to several activities. Family friendly vacation adventure! 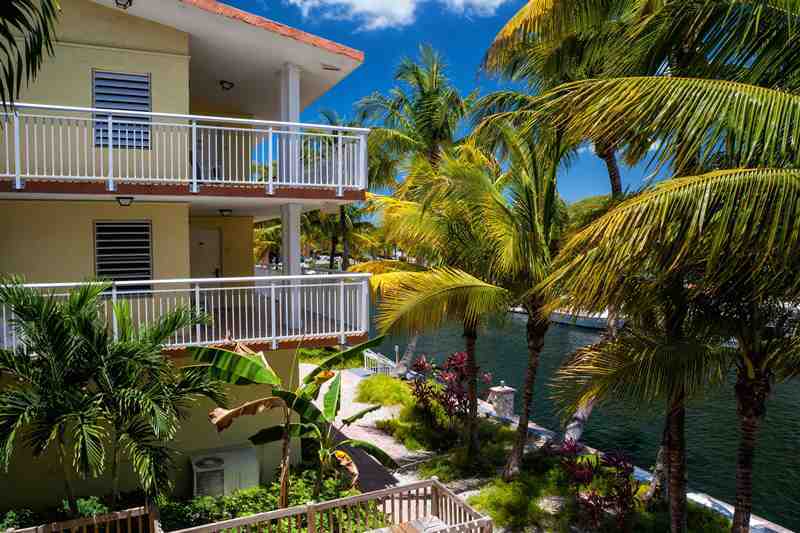 Island Bay Resort lets you enjoy the Keys the old fashioned way, with guest cottages surrounded by a tropical setting. 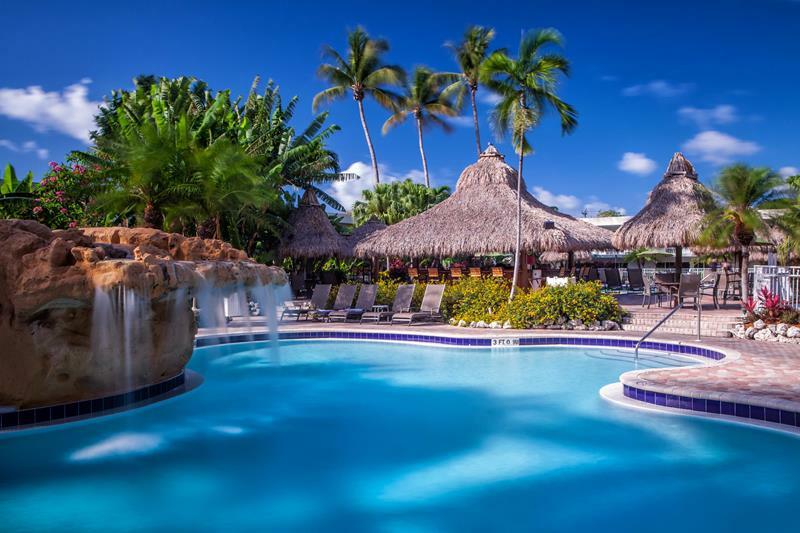 Relax under the tiki huts, swim, or enjoy the spectacular sunsets. Friendly service helps to make your vacation a memorable one. 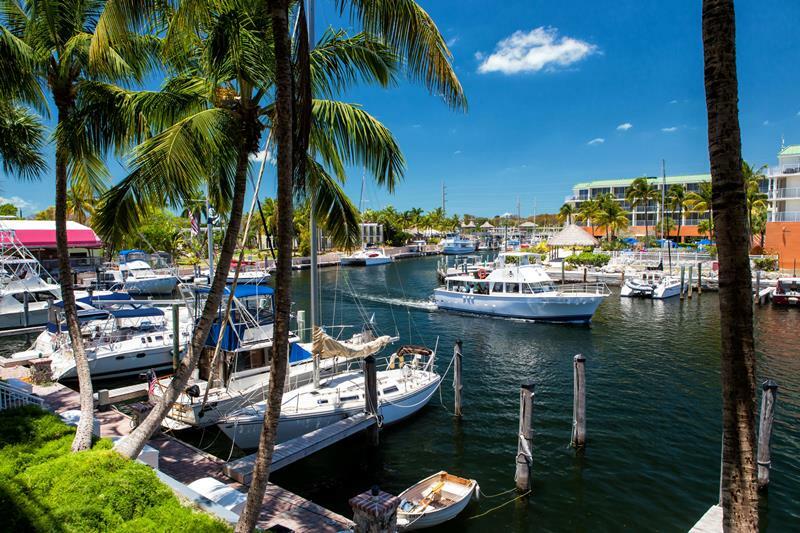 Discover your key to paradise, only 45 minutes from Miami Intl. 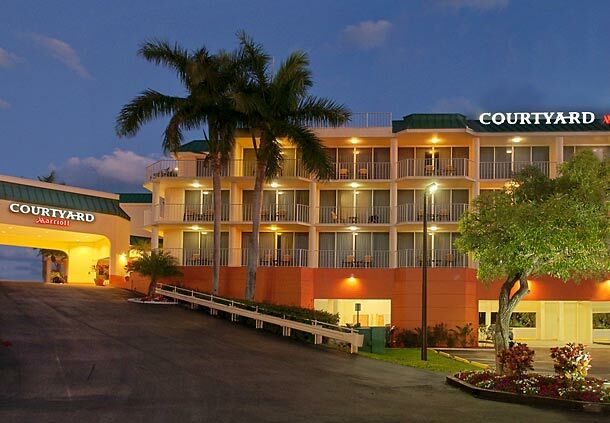 Airport to Key Largo Bay Marriott Beach Resort. 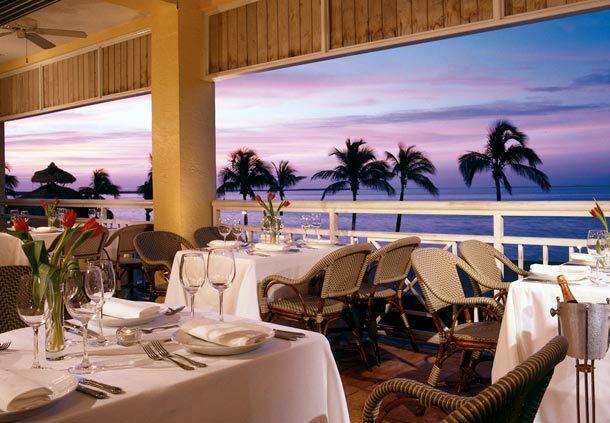 Offering blue skies, pink drinks, waterfront views & incredible sunsets. 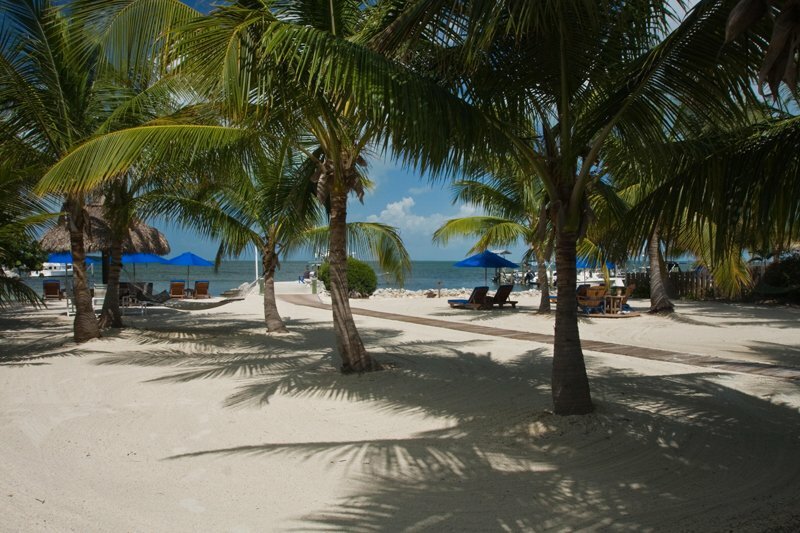 Relax & indulge in suntans, fishing, snorkeling & scuba diving! 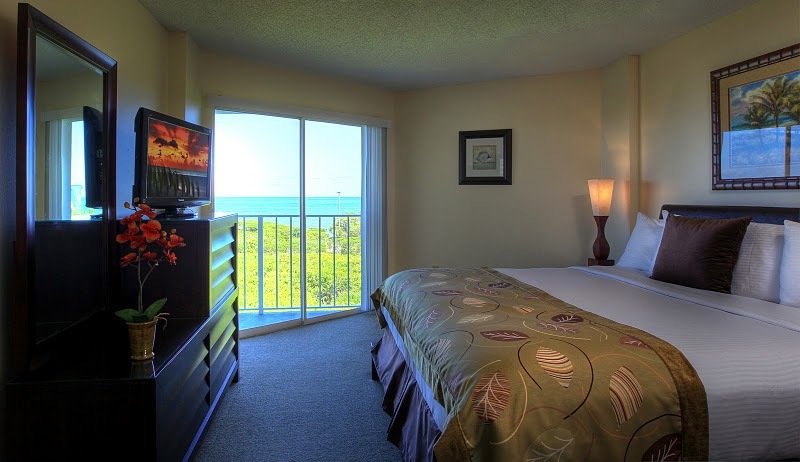 Centrally located in Key Largo, within a short walk of many fine restaurants, and offering the best rates in the Keys. 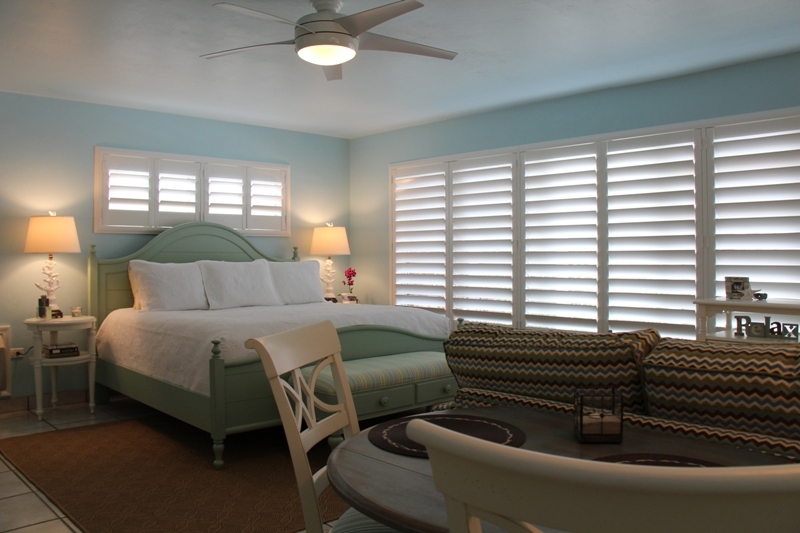 Our Inn has a swimming pool, full liquor bar, SCUBA dive shop and a popular wine bar. Free high speed internet access and breakfast.